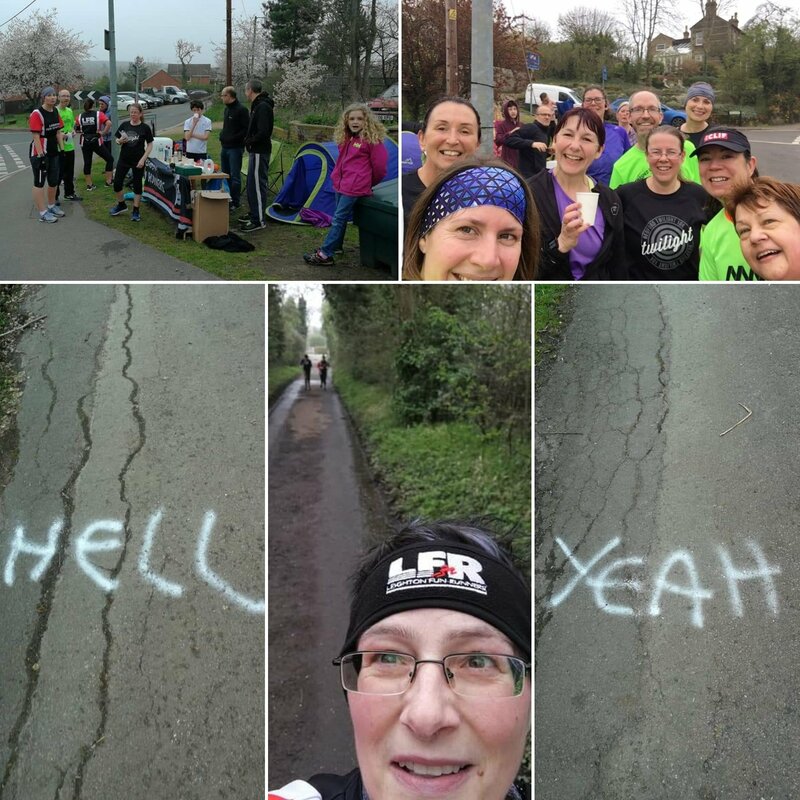 Leighton Fun Runners > Latest News > This is the week that was…Ultras, Loops and Lakes! The week began with a 5cake night and two new course records for the men and women. Tom came in at a brilliant 18.30 for the 5K and Elle ran a superb 21.13. 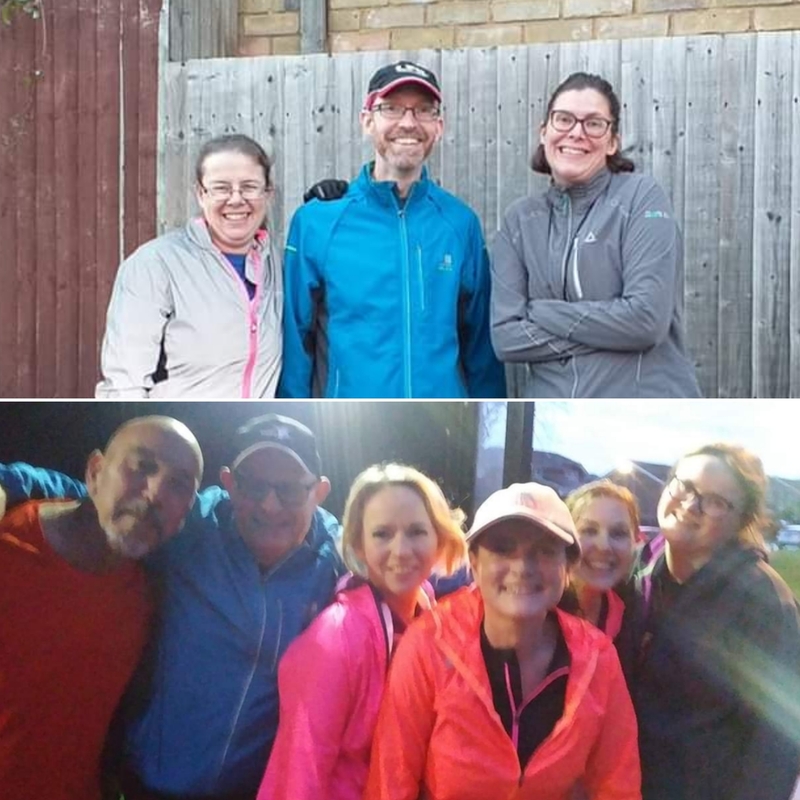 We had plenty of PBs on the night and our Couch to 5K Graduates joining the club run for the first time! Well done guys. Vicky took out the Herberts for Fartlek Wednesday. The C25K graduates were back in action on Thursday trying out Andy’s Hills at Improvers. 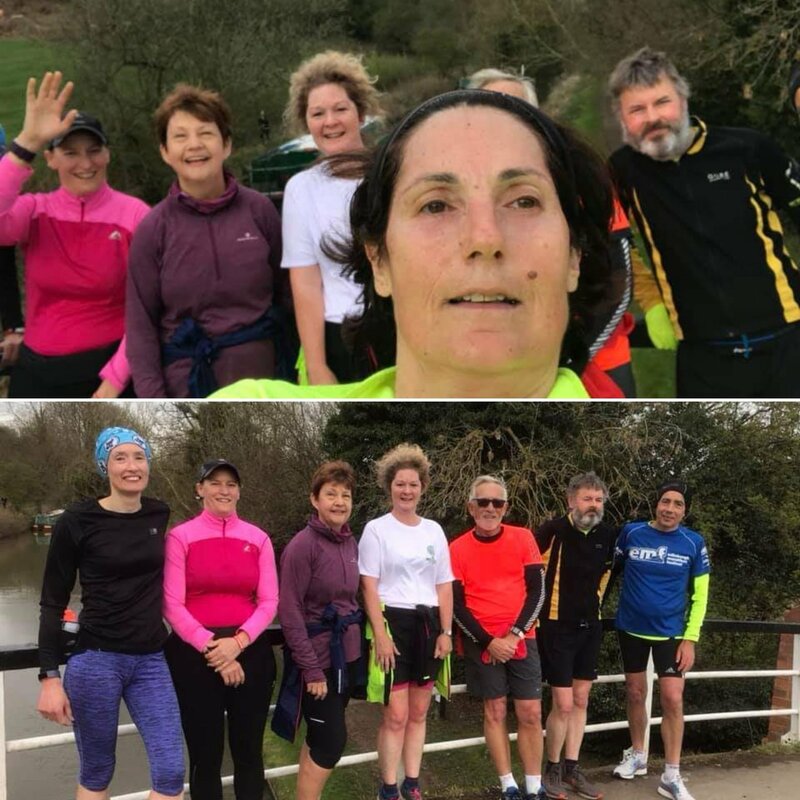 And Karen led a lovely social run on Friday. On parkrun day we had LFRs at Bedfont Lakes, Linford Wood (where David bagged a new PB), Houghton Hall, Aylesbury (where Team Turner both ran PBs! ), Kingsbury Water, Fell Foot, Rushmere, Marston Vale and Richmond Olympic (when are you coming home, Len?). 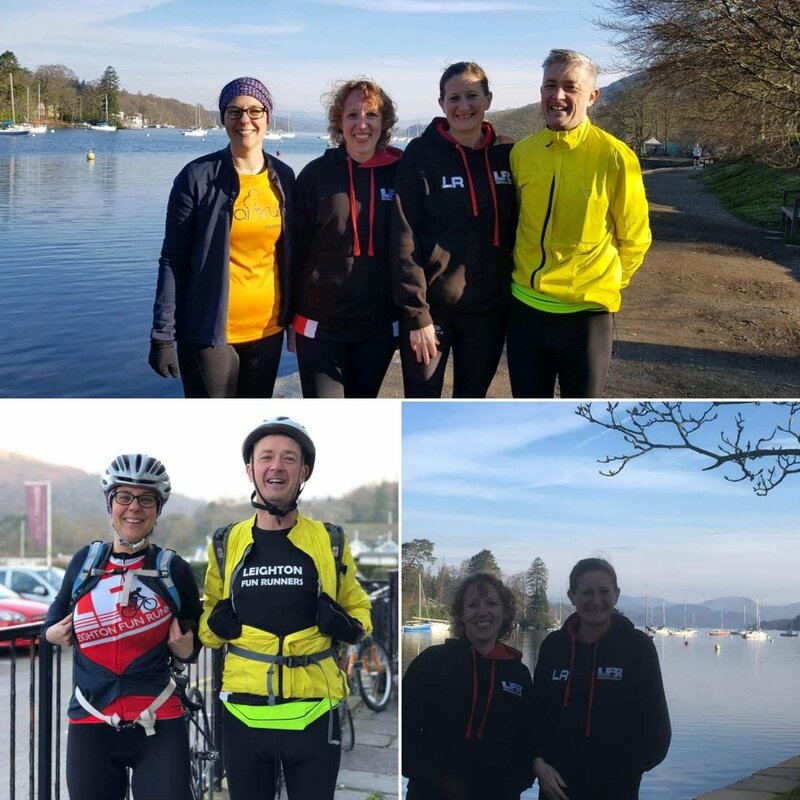 Sandra, Lindsey, Doyley and Carrie were being tourists for the day at Fell Foot parkrun in the Lake District. A beautiful course and a gorgeous setting. Carrie and Doyley were the multisport parkrunners cycling 11 miles to get there! At home in Rushmere, we had PBs from Kevin, Gavin, David and Mini Stamp George! Excellent running. 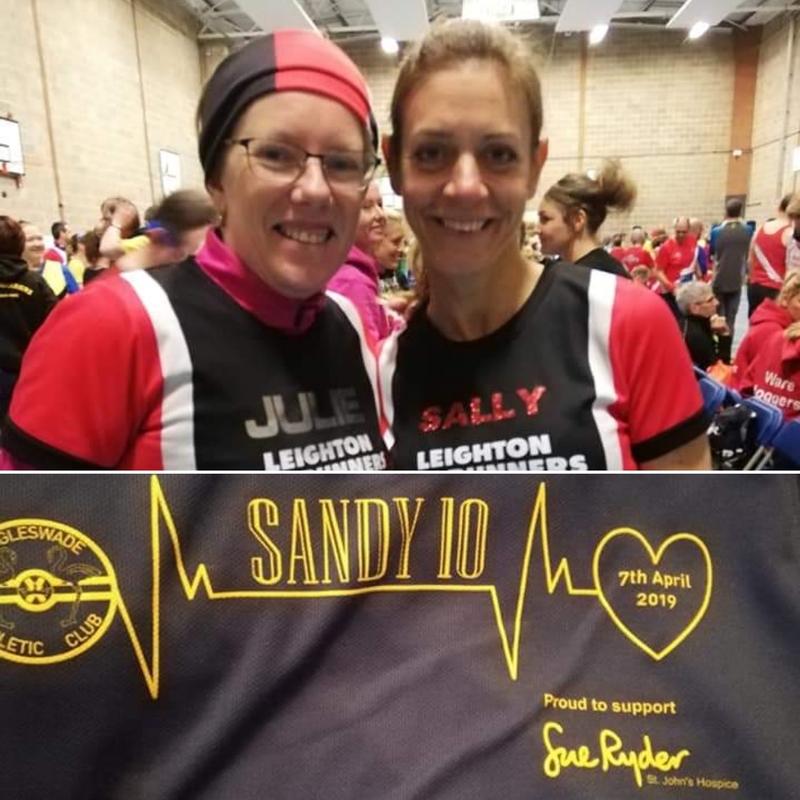 The weekend came and we had a few members out running at events: Julie and Sally was running the Sandy 10 mile – Julie bagging a 10 mile PB. David was at the Grand Union Half Marathon and following his parkrun PB from the Saturday ran an excellent half PB of 1.38. Emma was totting up her marathon total yet again with a great run at the Manchester Marathon. JK aka the Legend was running the Shropshire 80K Ultra. A self navigated brutal trail run. But with fantastic views he says! All worth it in the end. He does this a lot…you see why we call him the Legend? 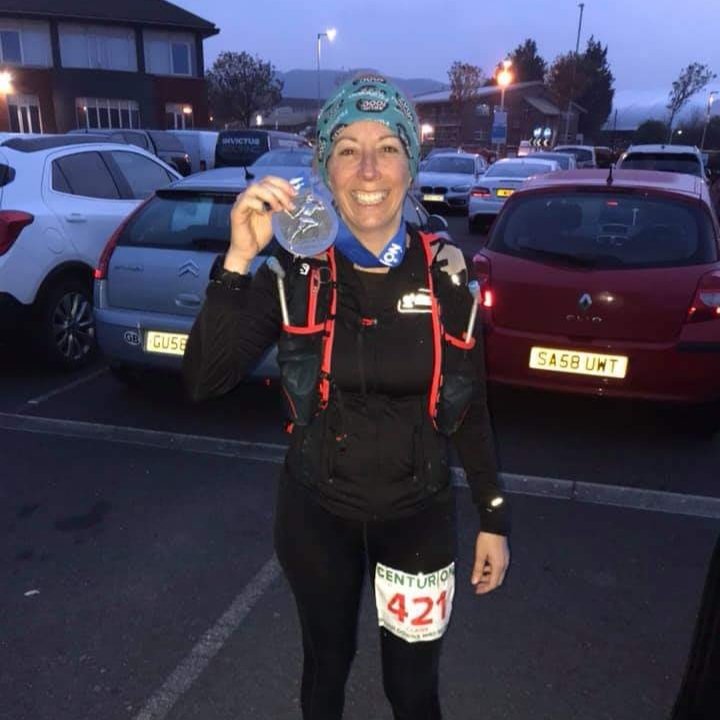 And also running an ultra at the South Downs Way 50 and getting her first medal of the year was Claire! 50 miles up and down the South Downs. Superb! Sunday was the day of the LFR Training Loops! A massive 30 runners turned up to run the loops – not all LFR – some completing a few loops, others running 20 miles. Superb efforts from every single runner. Thank you to everyone who took part and big thank you to Pam, Vicky and Matt for helping out on the day and Captain Dan for his organisation. Another successful training run! And finally the Lakes…what’s this? 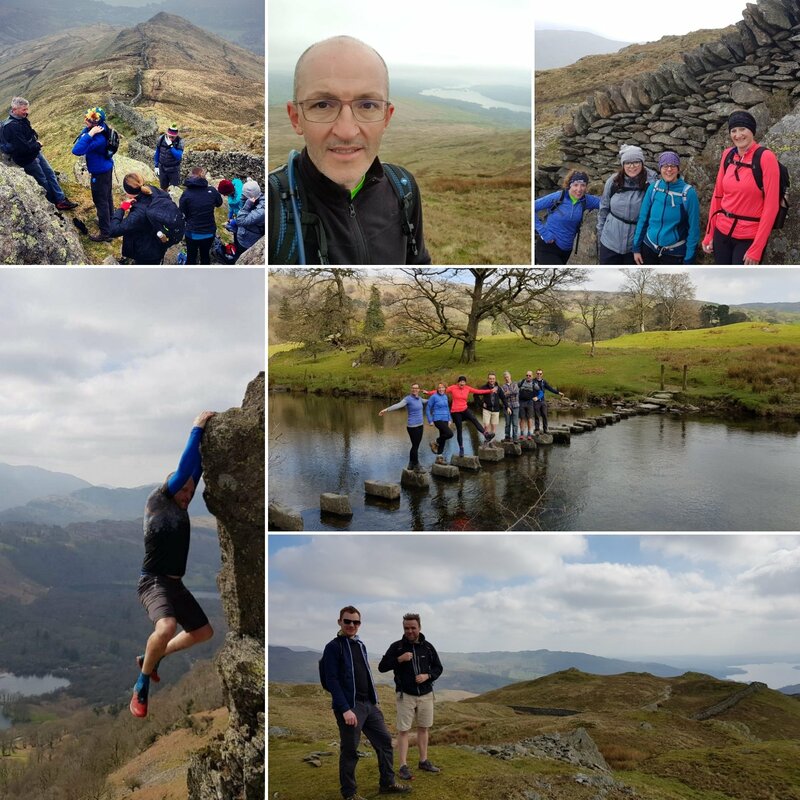 A bunch of LFR took to the Lake District this weekend for some training. They fit in running, cycling, fudge, parkrunning, gingerbread, hiking, more cycling, swimming, and lots and lots of laughs. 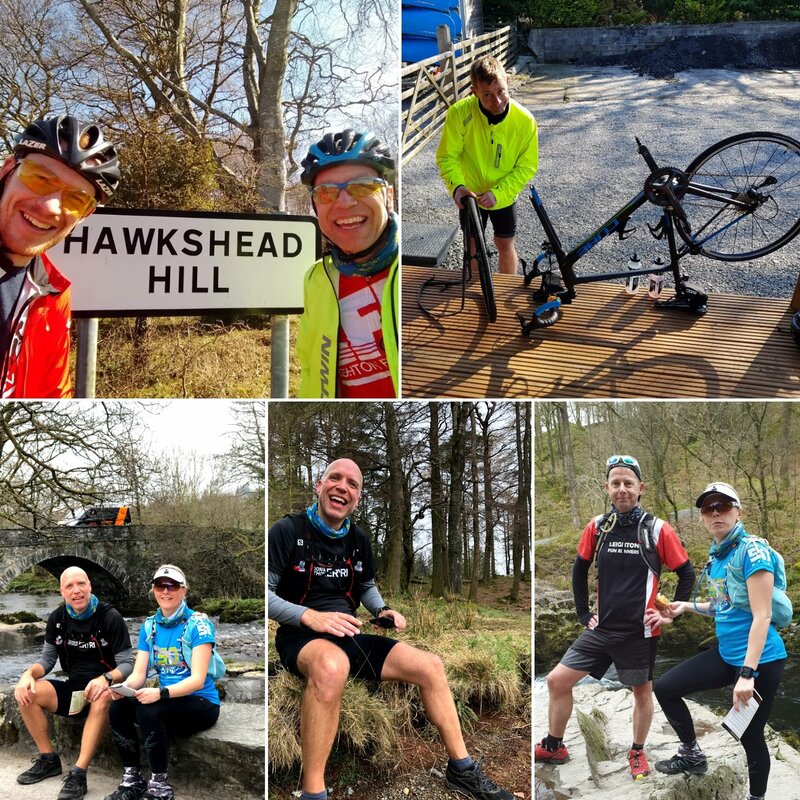 Some were doing a recce of the Lakeland 50 route (wait until July to hear all about this one). 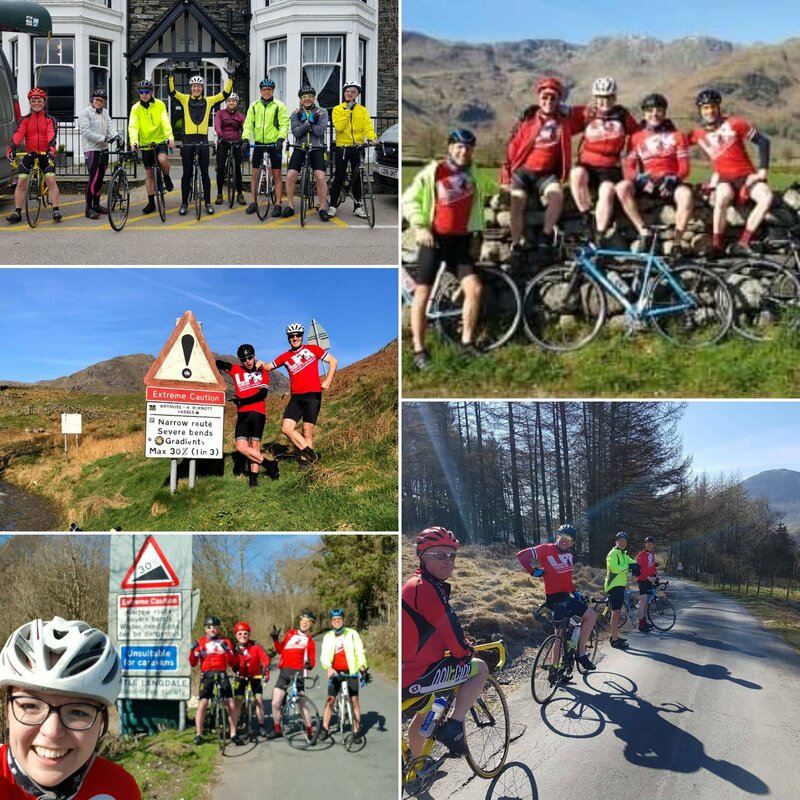 Some were getting the miles in the legs in their cycling training, cycling up the steepest hills imaginable and showing off their LFR Cycling Jerseys at the same time. 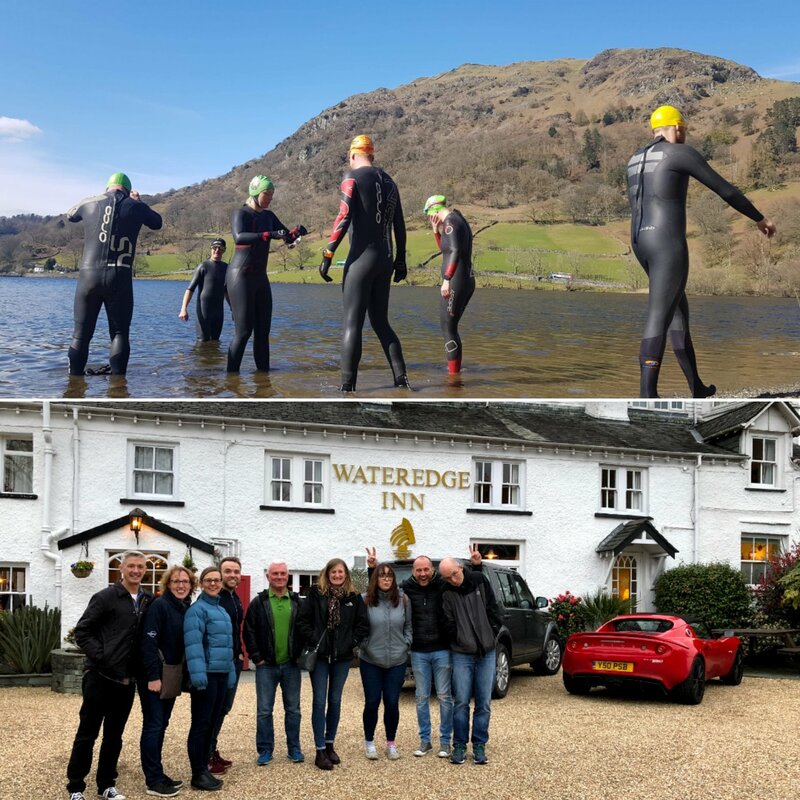 Others took to Rydal Water for a glorious, but freezing open water swim. 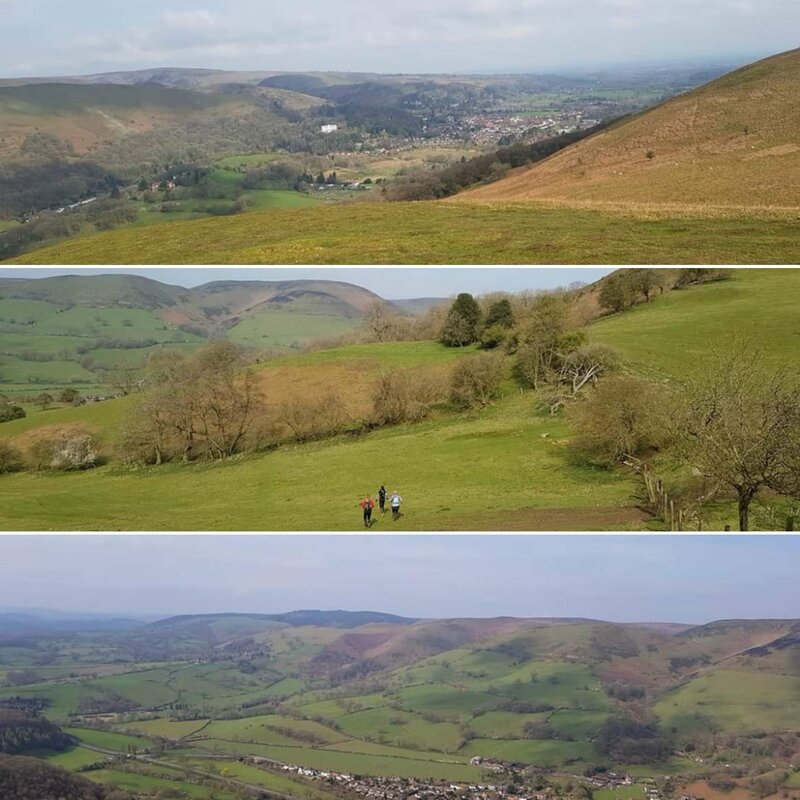 And it was all finished off with a hike up a mountain (bagging eight Wainwrights on the way round). Well done guys. Excellent training weekend! Have a great week, LFR!